When everything else is in place, the most important details come into play. 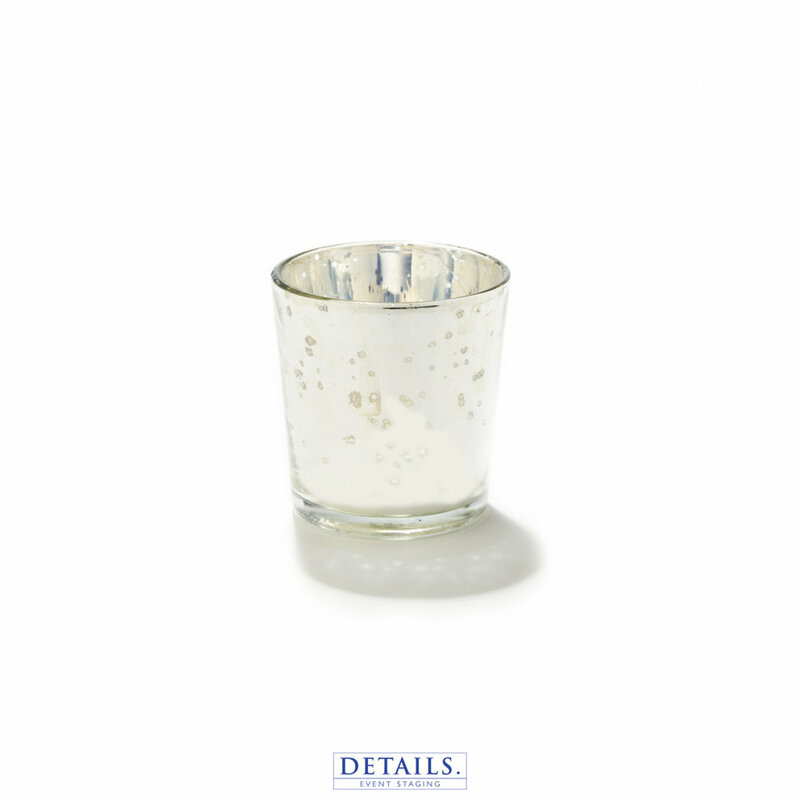 We will help you choose the perfect accent decor to accentuate your event's overall style. 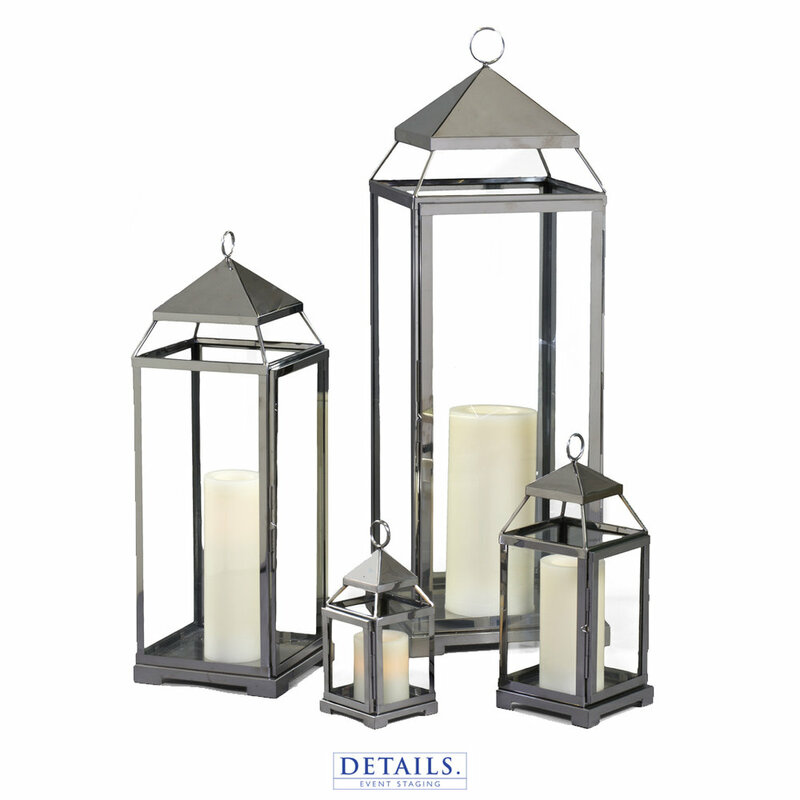 Create a fanciful candlelight display with our Bronze Lantern and Flameless Candle Collection. They can be arranged to rest on a flat surface or hang ornamentally. Not your average rental company. “Details sources items so tasteful and unique compared to what we have available locally. There's just no one else that does what Details does in Maine. They provide more than you would ever imagine." 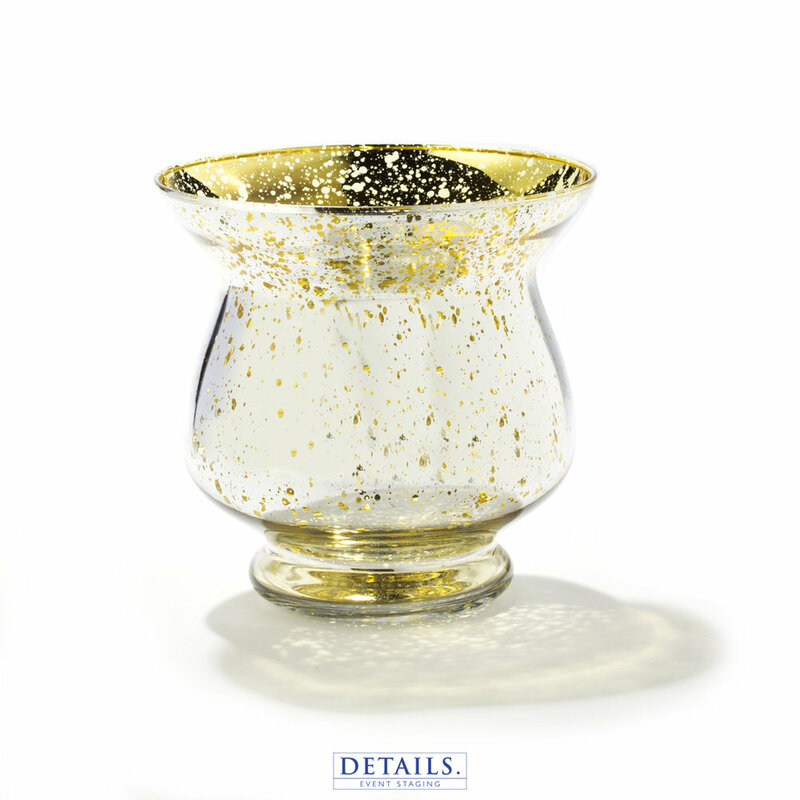 "Details has incredible products that I can't find anywhere else for my clients. I love how modern and clean design-wise a lot of their products are. The uniqueness about them adds something to every event."